This video is the second part of our exclusive series on compression controls. 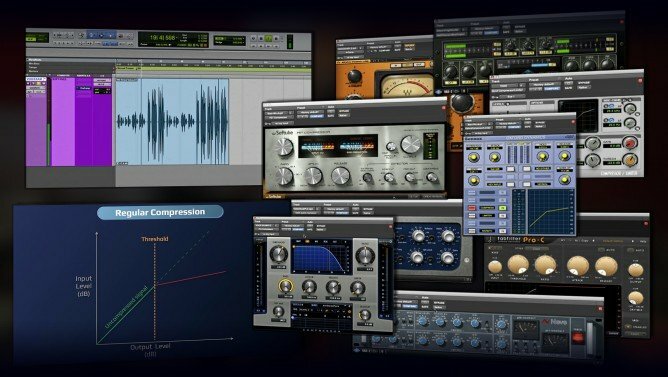 After learning about the compression basics such as threshold and ratio in the first episode, it's time to take it a step further and explore all of these lesser-known controls that can leave you puzzled. But be puzzled no more. Fab Dupont takes it upon him to demystify settings such as Hold, ARC, Look-Ahead, etc, and describe them to you as clearly as possible. 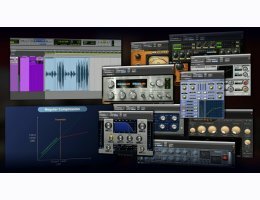 As always, every compressor control is illustrated by down-to-earth audio examples, so you can truly understand what the setting does and its different applications. This follow-up video is perfect for anyone comfortable with the basic compression settings, and willing to master the compression tool in its entirety.